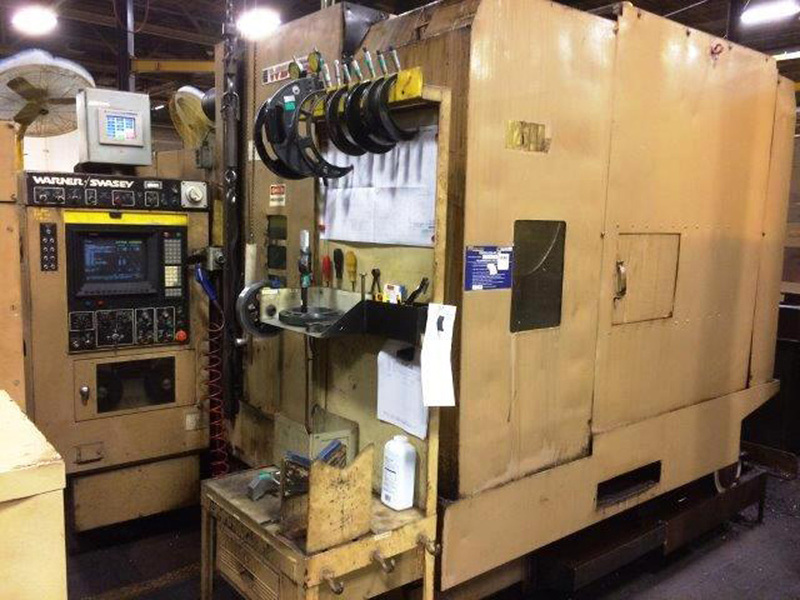 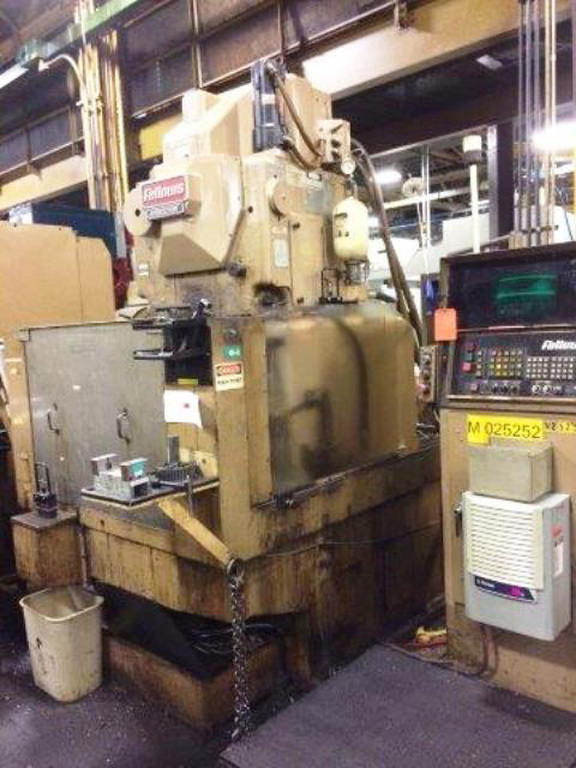 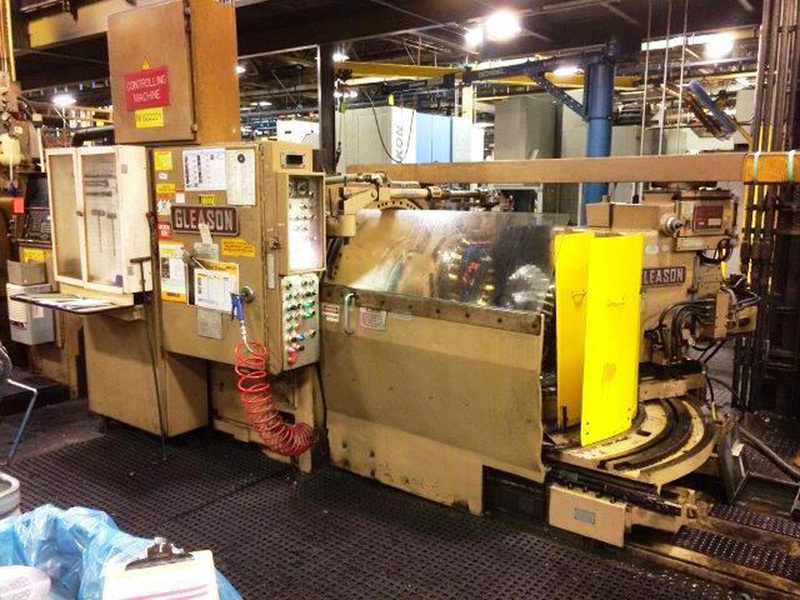 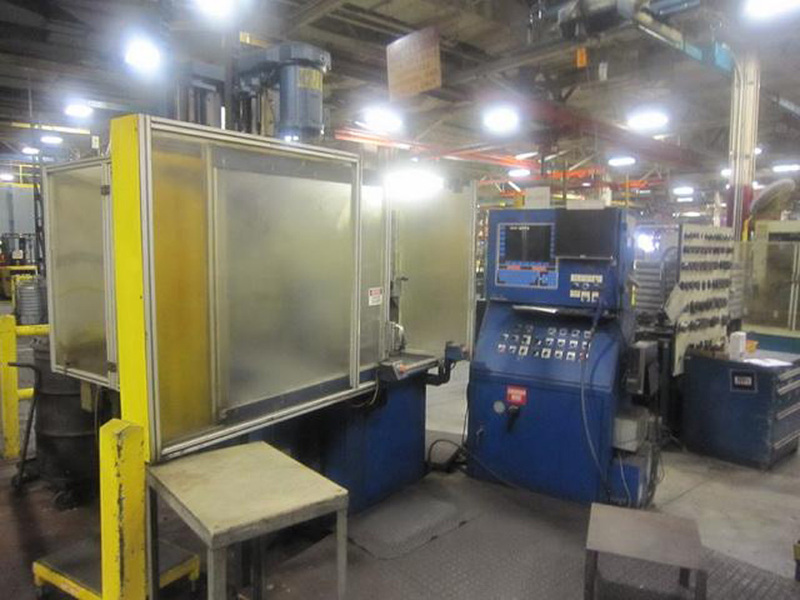 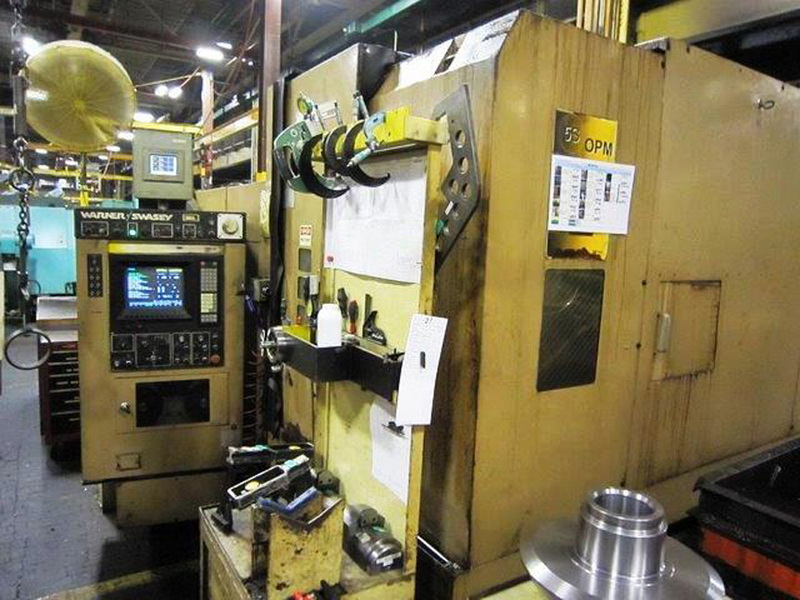 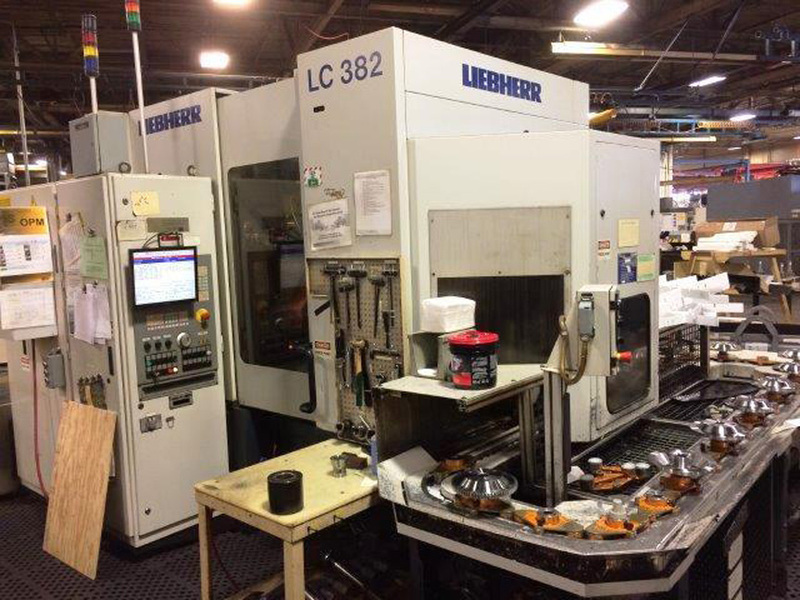 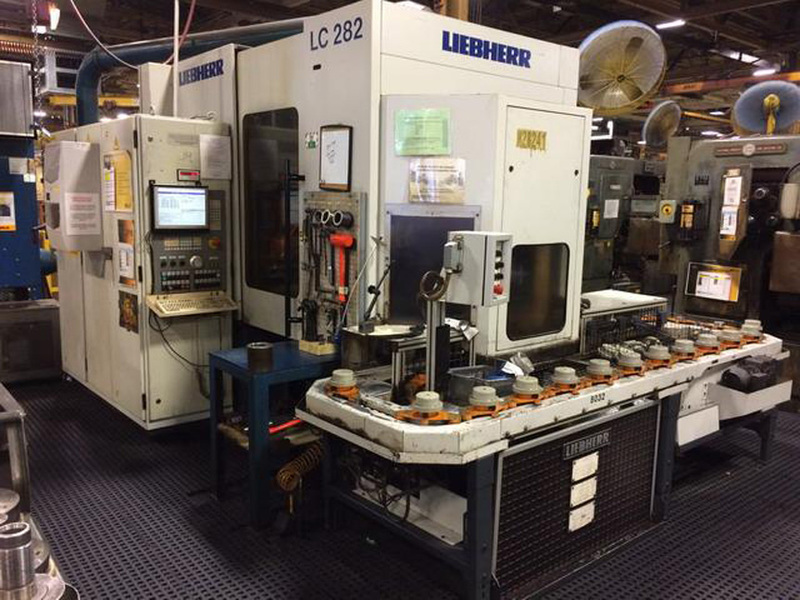 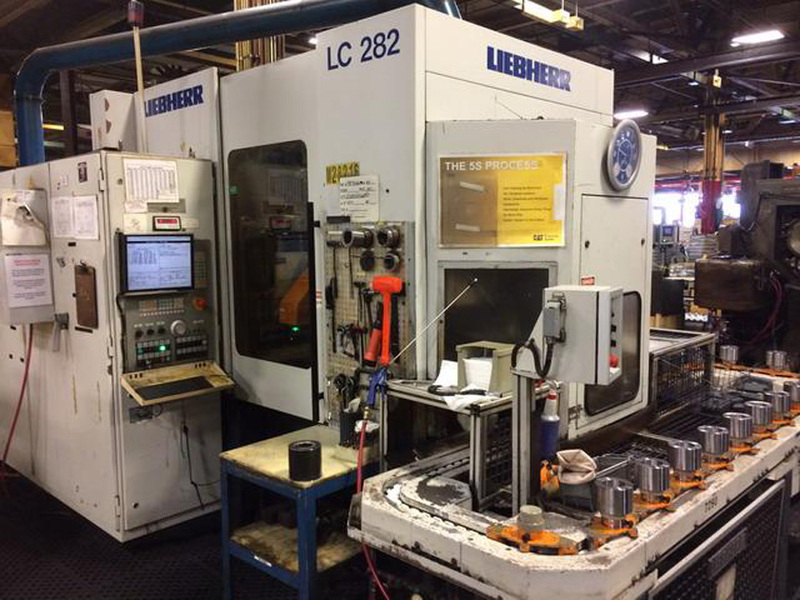 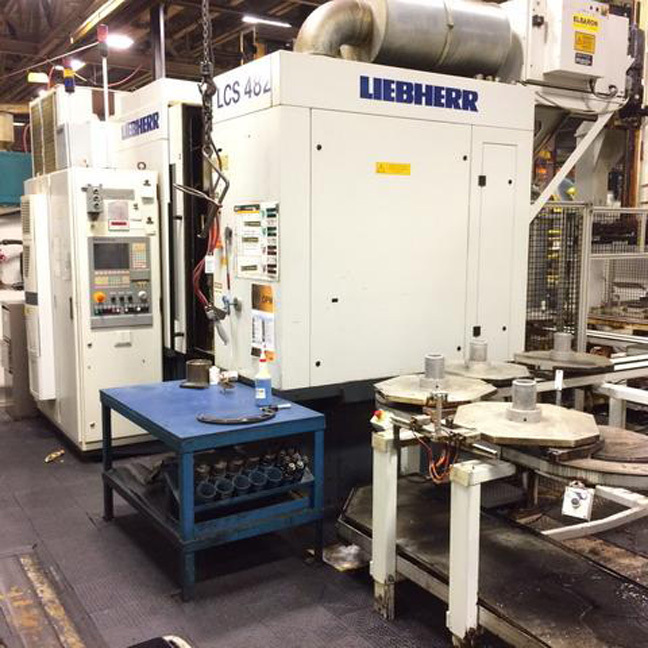 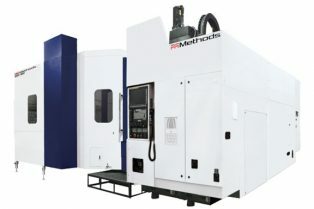 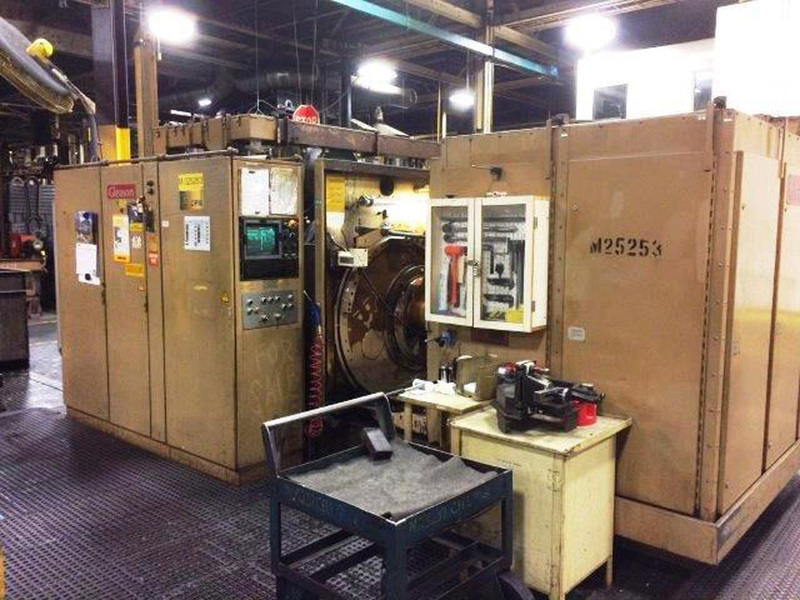 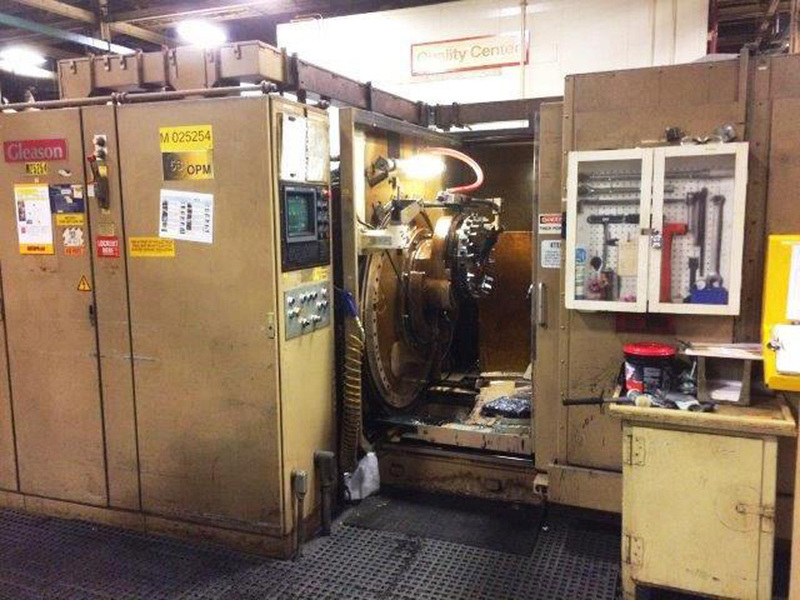 SCHAUDT PF43 HORIZONTAL GEAR TOOTH GRINDER, SN 1750, Remanufactured by United Grinding Association in ? 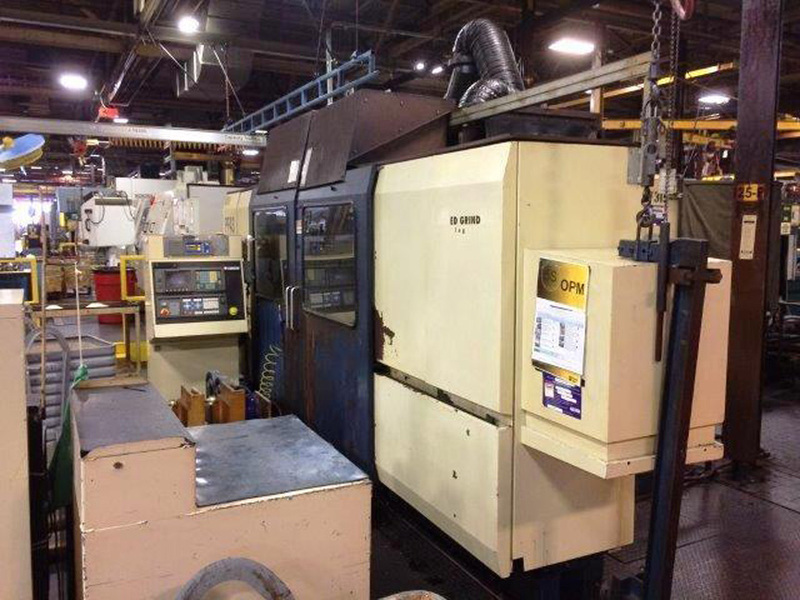 This unit has GE Fanuc 0-GC Controls. 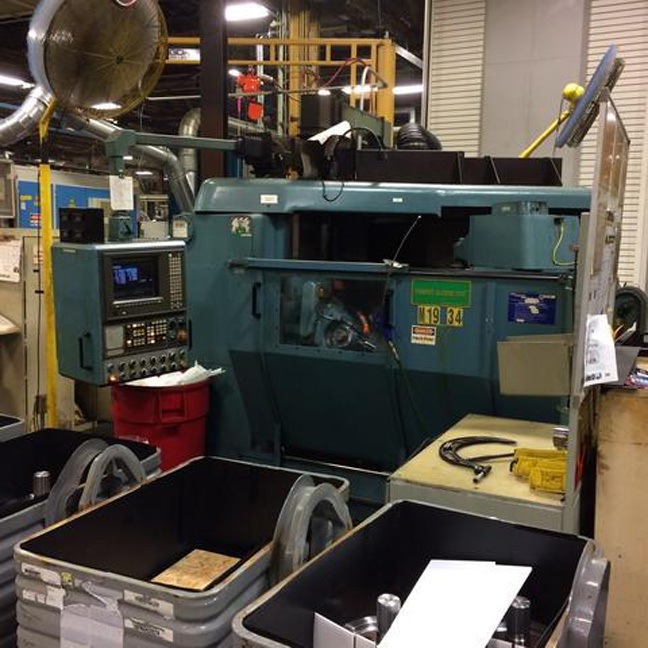 Comes with an air filtration system from Airflow Systems Inc.